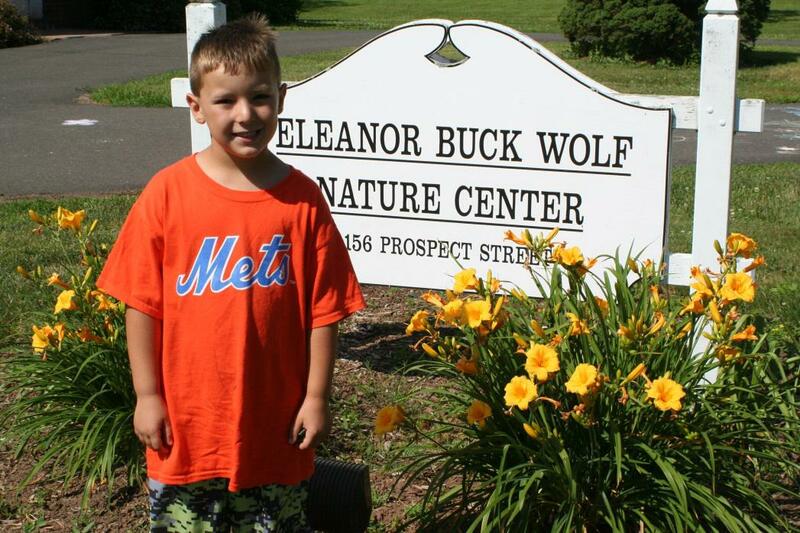 Registration is now open for summer Nature Center camps. Jump into the Amazing World of Animals and Nature! Take a closer look at how nature helps us every day and how we can help nature. For ages 4- grade 6. Click on the link below for more information and how to register. This entry was posted in Summer and tagged Summer camp on May 4, 2018 by wpadmin.